If you're not a robot, what is 400 + 15? 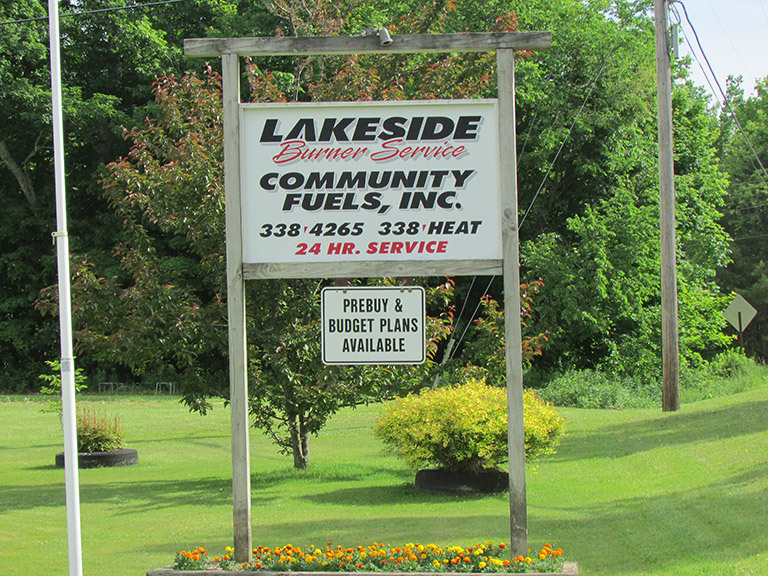 Find Lakeside Burner Service, Inc. Using Google Maps.